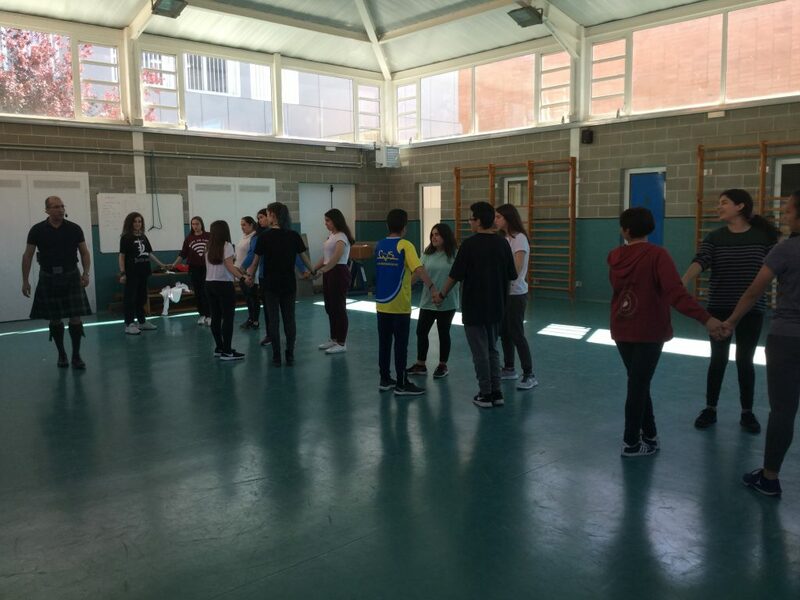 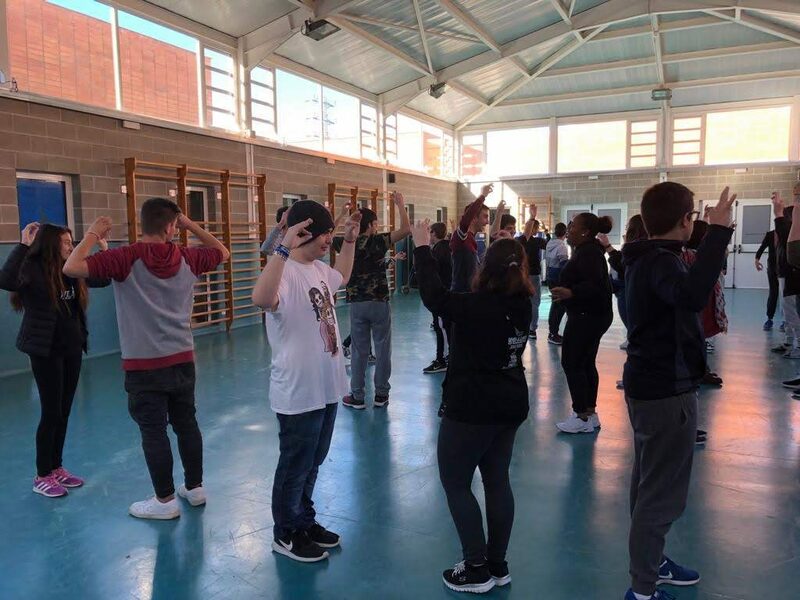 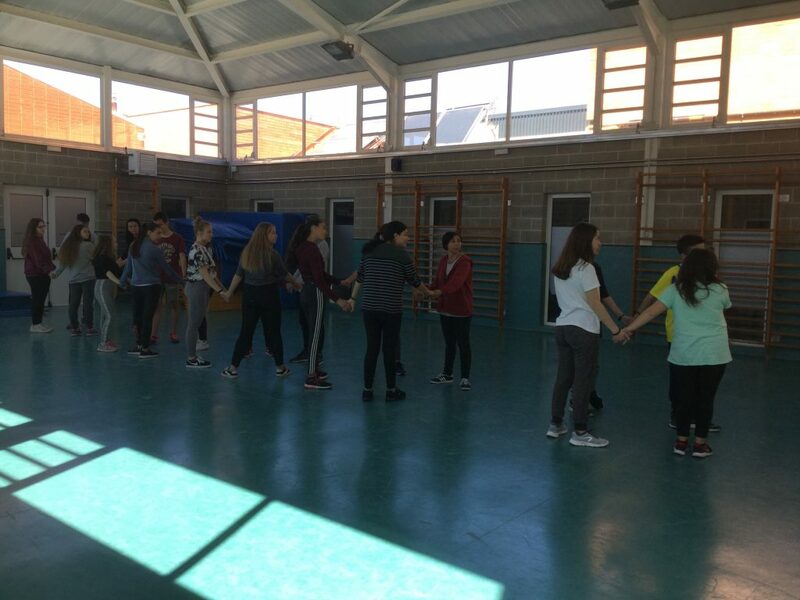 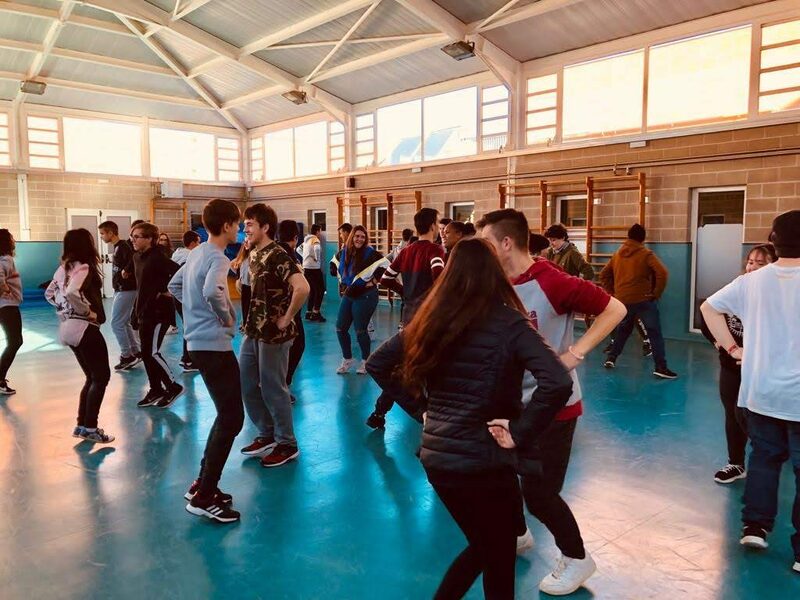 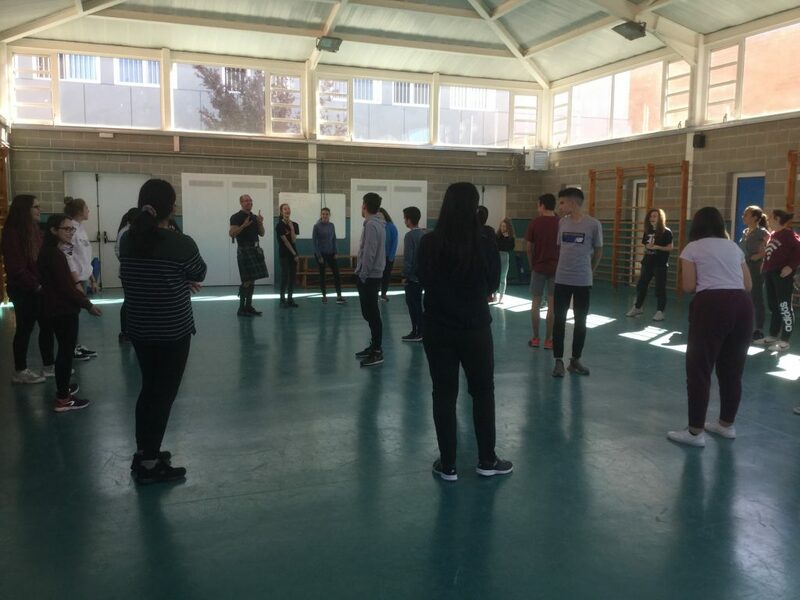 The students of 4th ESO could experience a taste of Scottish culture by learning ‘Ceilidh’ group dances and folk songs. 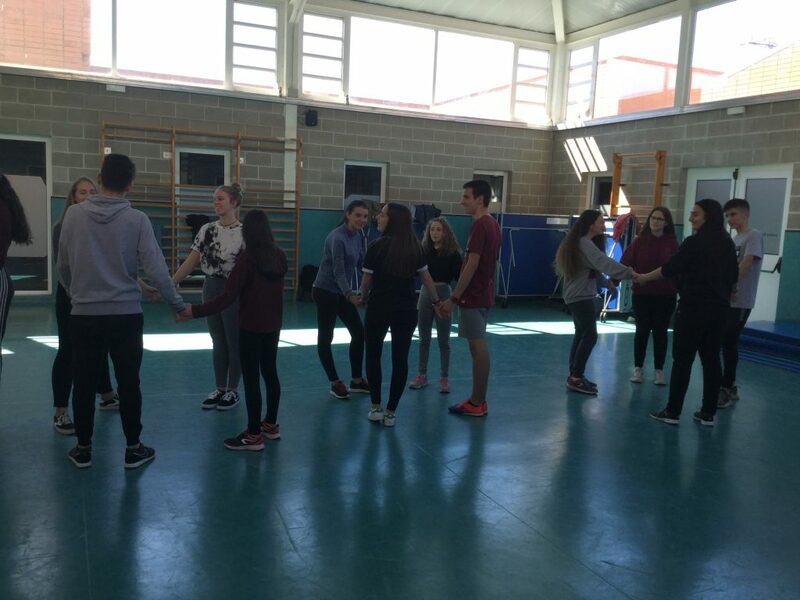 They listened and responded to stories and humour, relating to historic and contemporary Scotland. 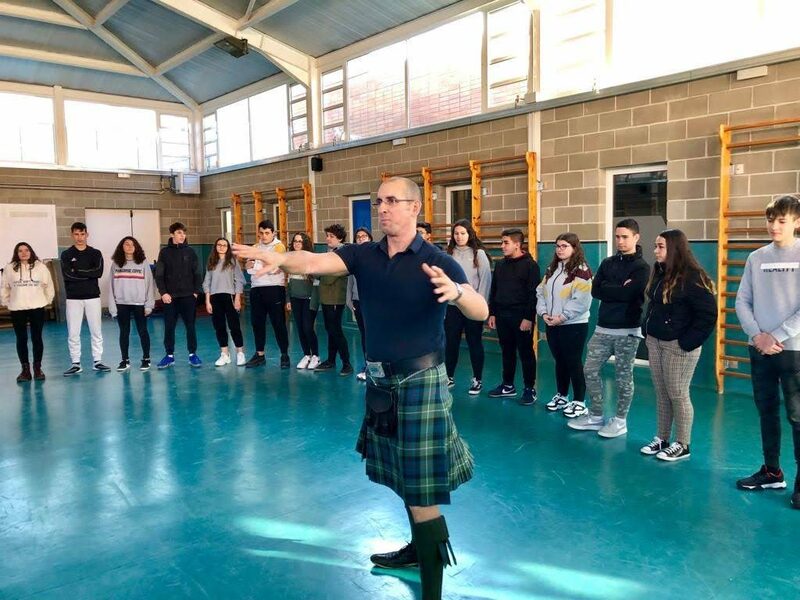 Also with a bagpipe demonstration!